If you love Darjeeling teas (also high grown in the Himalayas), you will want to try Kanchanjangha Noir. There is a hint of flavor profiles unique to Darjeeling, but Nepal teas have their own personality due to their different production styles and terroir. 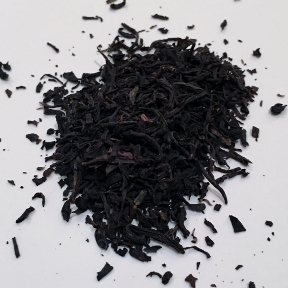 This black tea has a vibrant red-black infusion that is brisk, malty with tasting notes of raisins and dark chocolate. 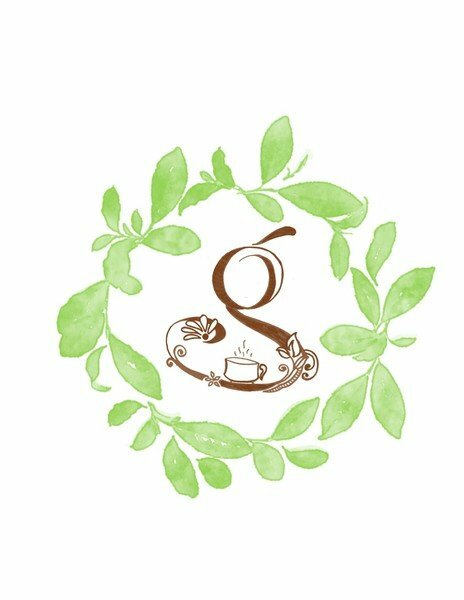 Tea Estate is the first certified Organic tea garden in Nepal. KTE produces a variety of high quality teas grown high in the Himalayas using organic practices, intercropping with indigenous trees and preserving biodiversity. Just as important is their mission of strong corporate social responsibility employing 200 farmers and buying from another 400, providing housing and free education for their children.